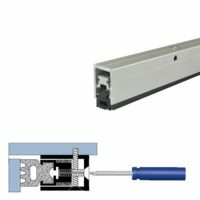 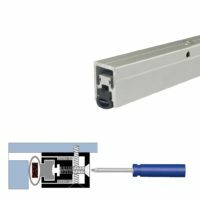 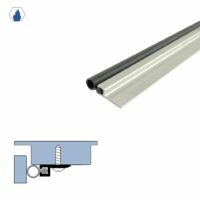 Used in conjunction with automatic door bottoms, architectural door seals act as the most important component in effectively sealing a door. 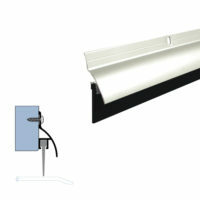 They are available in many different forms and can be manufactured from raw aluminum, bronze, PVC, or neoprene. 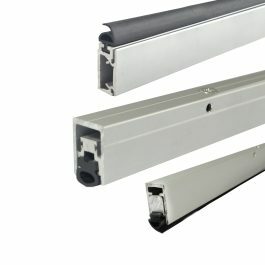 All of our seals are manufactured locally in the Bronx and will achieve similar fire, smoke, and acoustical ratings as our automatic door bottoms. 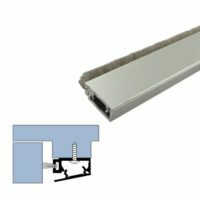 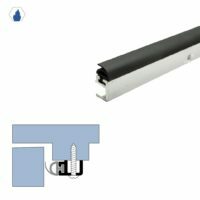 They can either be fixed or adjustable and are used primarily in commercial facilities such as hospitals, schools, and government buildings. 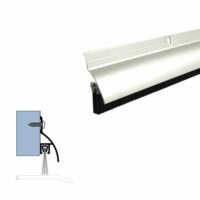 All our products are designed and developed in New York, USA. 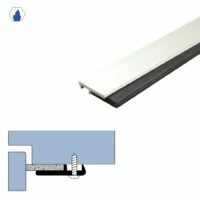 We here at Legacy ensure the best products at the most sensible prices. 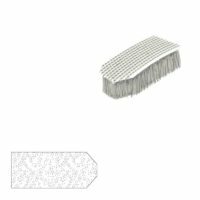 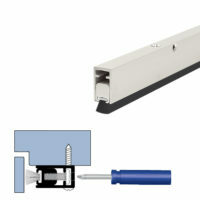 Be sure to visit our products page for up to date product lists, cut sheets, drawings and pages. 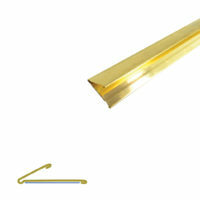 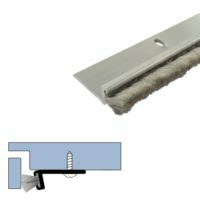 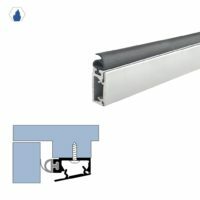 In the meantime, scroll down to view our Architectural Door Seals. 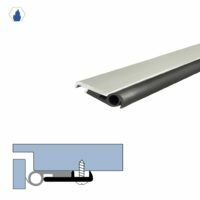 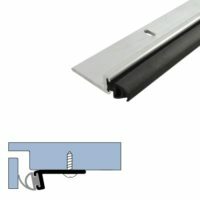 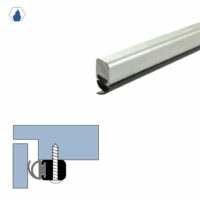 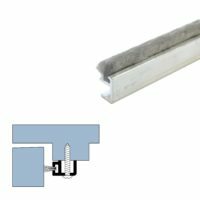 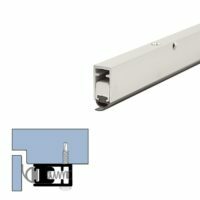 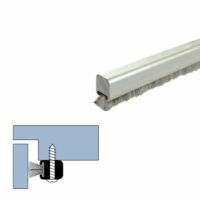 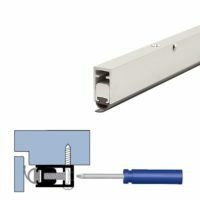 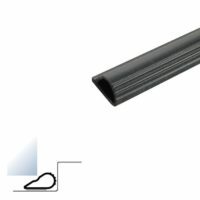 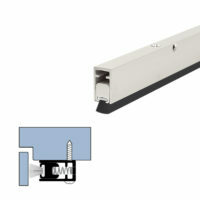 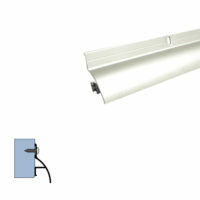 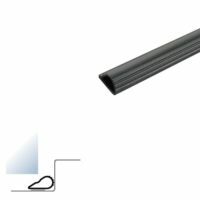 Architectural Door Seals are located in Product Catalog #18 on Pages 17, 18, & 19. 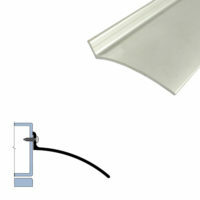 Rain Drips are located on Page 20.